Look! It’s the elusive SPOT-O-SAURUS. Stacy McAnulty is an author who loves dinosaurs. Or maybe she’s a dino fan who loves writing. OK, she’s both. 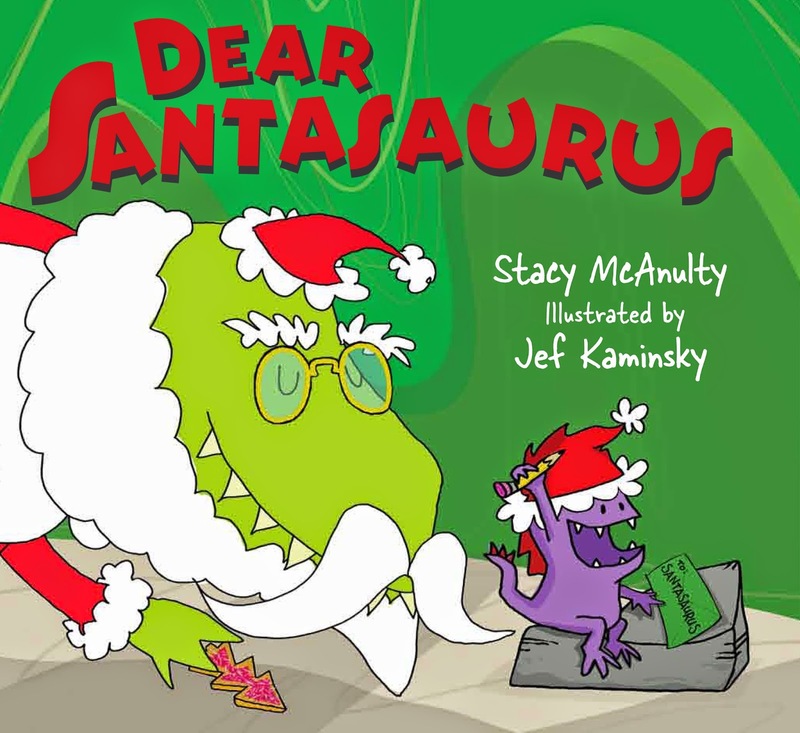 Her first picture book, Dear Santasaurus (illustrated by Jef Kaminsky), won the 2014 International Reading Association Children’s Book Award. 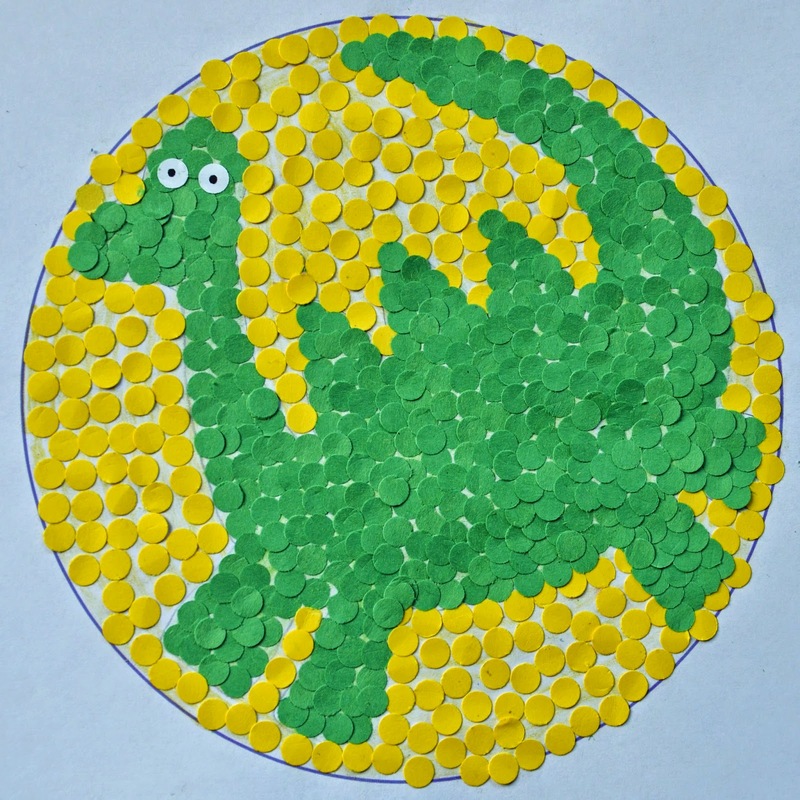 In 2016, her chapter book series, The Dino Files, will hit shelves. When she’s not writing about dinos, she writes about dogs (Excellent Elvis, 2016) or cats (Mr. Fuzz Buster Knows He’s the Favorite, TBD)or sometimes children (101 Reasons Why I’m Not Taking a Bath, 2016). Stacy lives in North Carolina with her three kids, two dogs, one husband, and sadly, zero dinosaurs.